Vanesa Ribas is Associate Professor of Sociology. 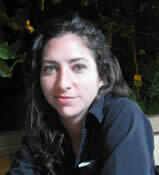 She studies race/ethnicity, migration, labor, political mobilization, and social inequalities more generally. 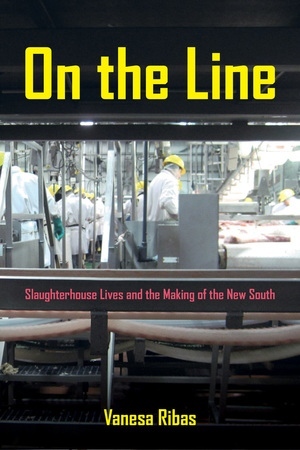 Her ethnography of social relations at a slaughterhouse in rural North Carolina, On the Line: Slaughterhouse Lives and the Making of the New South (https://www.ucpress.edu/book/9780520282964/on-the-line), won the ASA Labor and Labor Movements Book award and received an honorable mention from the Latino Studies Section of the Latin American Studies Association. In this work, she examines the incorporation of Latina/o migrants, demonstrating the conditioning role of the social organization of labor and the "prismatic" character of white supremacy - important factors for understanding relations between Latina/o migrant and African American workers. She is working on several projects, including a project that combines archival research and ethnography to illuminate the contemporary political (colonial) subjectivities of Puerto Ricans in the context of the the legacies of American social science knowledge production in and on Puerto Rico. Her work has been published in the American Sociological Review, Social Science and Medicine, and Sociological Perspectives, among others. The Roots, Struggles, and Future of the Labor Force. This Labor Day, we remember the history of the U.S. labor movement, the contributions and achievements of American workers, and the struggles that laborers continue to face today regarding worker’s rights.